Putty's rule-breaking, monomer-free formula is simply revolutionary. Nobody owns application like Putty's zero-chase formula. Shape, extend, play as long as you want. LED cured for a fast finish. 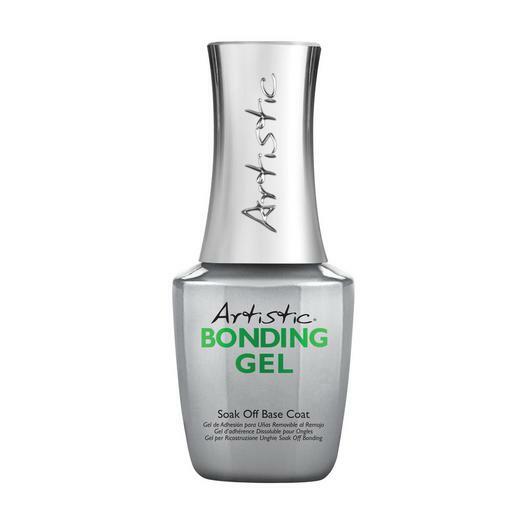 23% lighter than acrylics, 16% lighter than traditional hard gels with no sacrifice to durability. Supreme adhesion, no lifting or separation during wear. 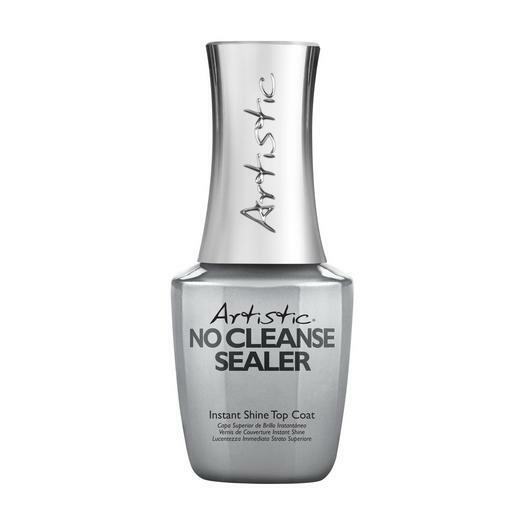 Works perfectly as either a sculpt or tip application. Pre-mixed with the perfect working consistency. No monomer, no odors, no ratios. The formula lets you work as fast or as long as you want. Tube dispensing allows you to use just what you need. No waste. 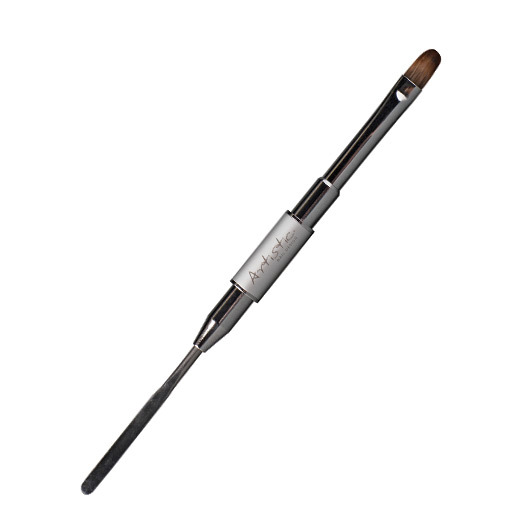 Triple Threat* Polymer Fusion delivers gravity-defying performance for easy, chase-free applications. 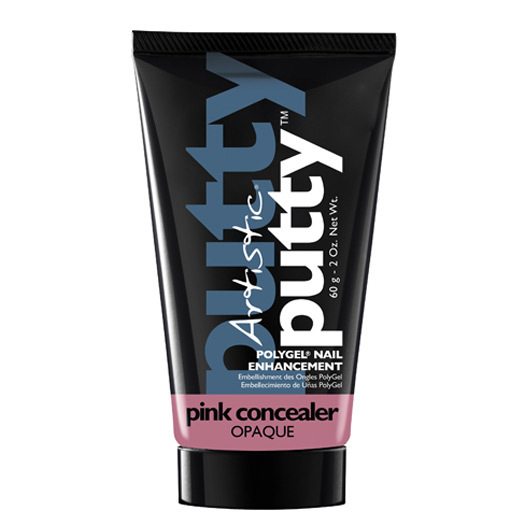 Putty-like viscosity ensures smooth and flawless nails. Putty's formulation combines acrylic powder for strength in a gel base with photo initiators providing workability and no odor. And, the filings are 30% heavier than acrylic and hard gel filings, which means virtually no airborne dust.